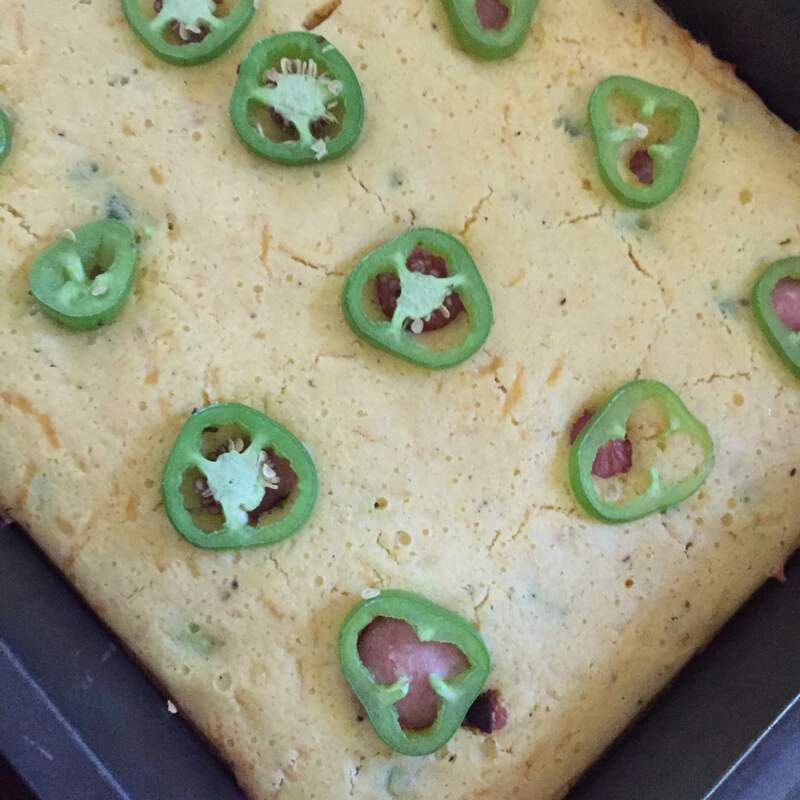 Jalapeno, Cheddar, and Hot Dog Corn Bread! It’s the middle of May and SUMMERRRR is almost officially here!!!! You know I am most alive during the summer months when the days are longer and the sun is shining! Being that I live in SF though, I gotta get out of the city to get this sunshine, so I will take whatever chance to this summer! Since I basically had zero, nada, summer last summer, well except maybe the weekend of July 4th fun, I want to make this summer the best summer ever since 2013!!! My plans this summer are to go to vegas, go camping for the first time, go to another national park, hike more hiking trails, run more trails, eat at a Michelin star restaurant, and explore more of SF! I owe it to myself to be a worldly person and that begins today. 1. Saute the hot dogs on a cooking pan with a teeny bit of oil. Use your spatula and cut the dogs to about 1 inches. 2. 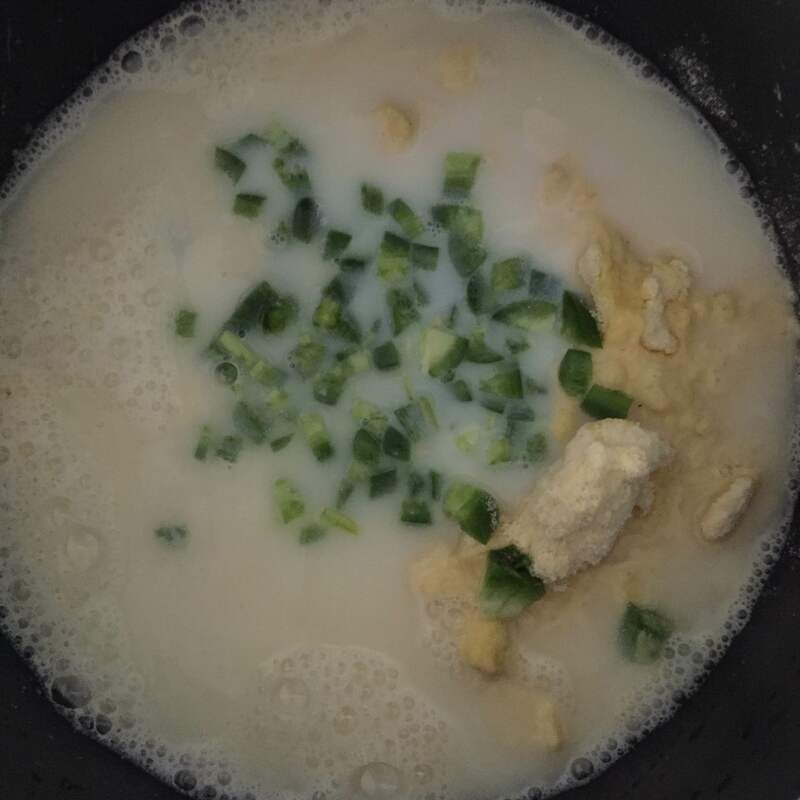 Mix the cornbread mix with the milk in a large bowl. 3. 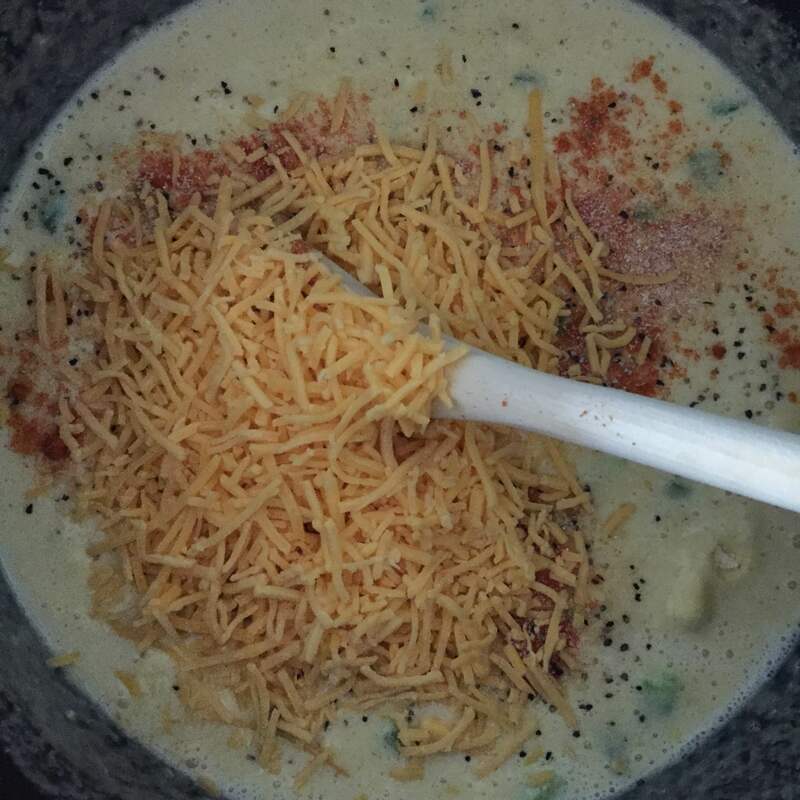 Mix the diced jalapenos, black pepper, cayenne pepper, and the cheese into the mix. 4. Spray a 9×13 baking pan with oil. 5. 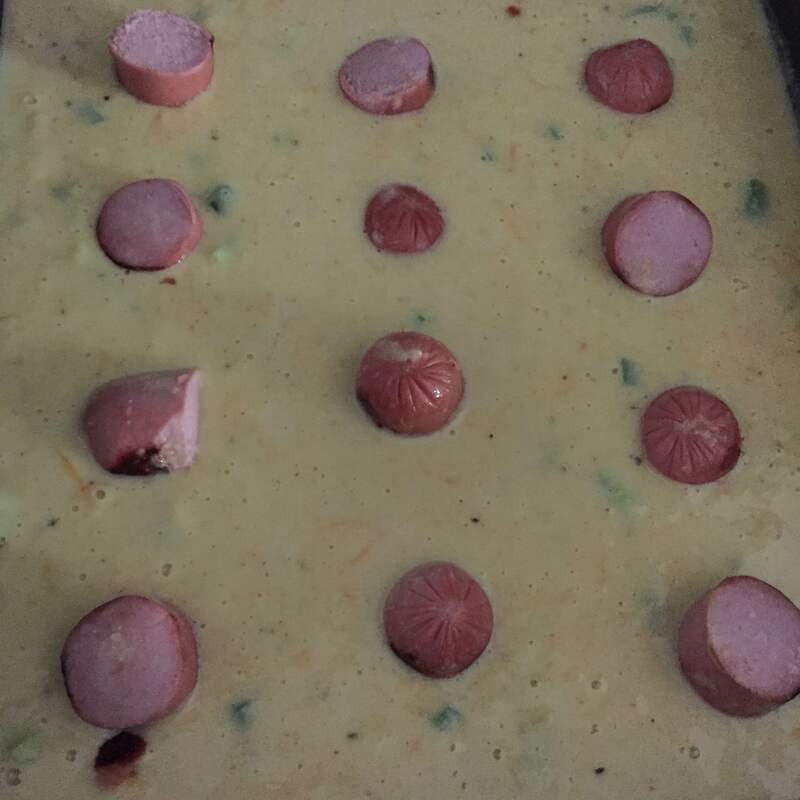 Pour the cornbread mix into the pan and lay out the hot dogs evenly. 6. Bake the cornbread according to the cornbread mix instructions on the bag/box. 7. 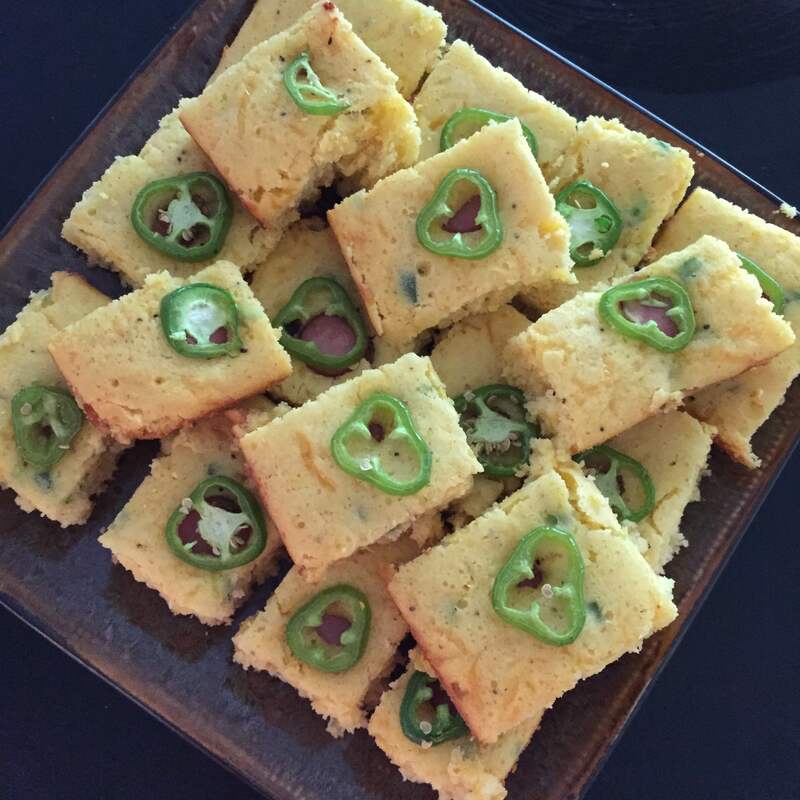 About 5 minutes before the cornbread is supposed to be done, take it out and place the jalapenos over the hot dog areas. Place back in oven for a few minutes. 8. Let cool to warm before slicing into squares. Serve! « Nutella, Chocolate Chip, Peanut Butter Cookie!